SKU: N/A. 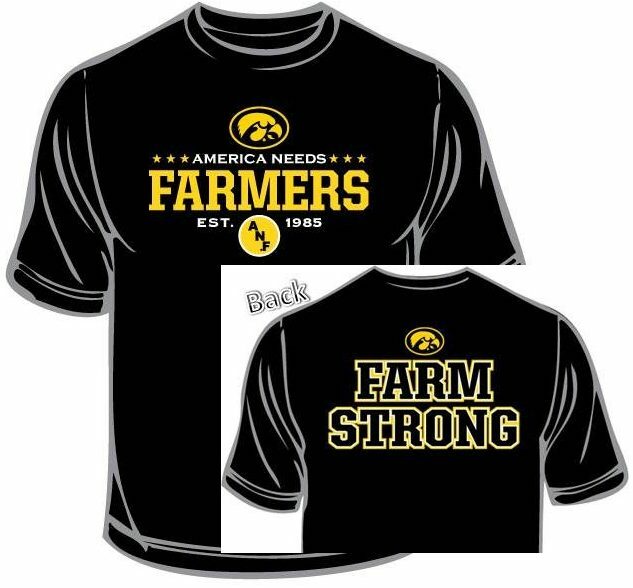 Categories: Favorites, ANF Gear. Black short sleeve tee with ANF front and Farm Strong Farm Bureau design back. 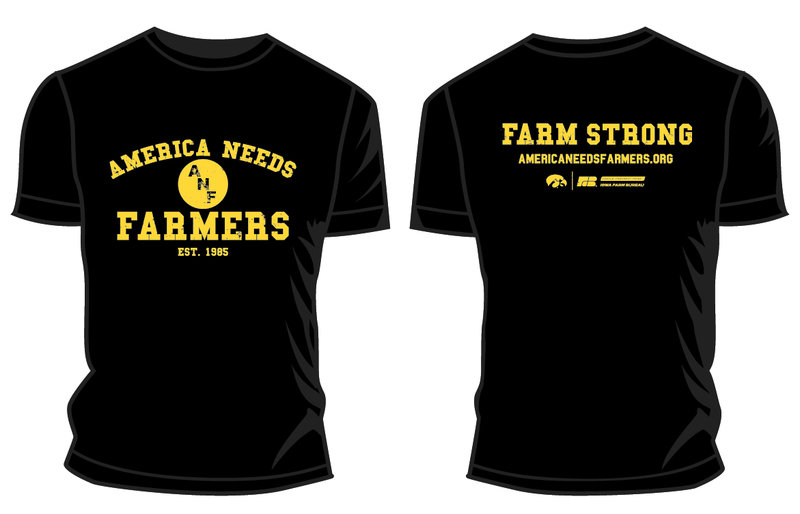 A portion from the sale of all Farm Strong apparel directly benefits the Food Banks of Iowa.